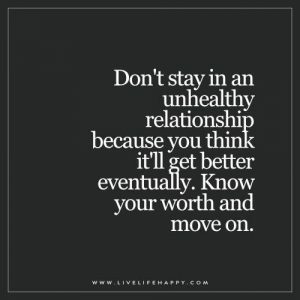 You will find a ton of article on the “Signs of a healthy relationship” over the internet, but no one talks about unhealthy or bad relationships. I have seen many people suffering in a relationship which is going nowhere but to an anxiety and the sleepless nights. It is very important for people to know that their relationship is not working as it had to be, and they need to fix it or get out of it. A bad relationship is like a car without fuel, you can stay in it all you want, but it won’t go anywhere. Many people don’t understand that their relationship is not going well or atleast what they expected out from it. So, in this article, I am going to mention some of the points with which you can understand that your relationship needs a fix. 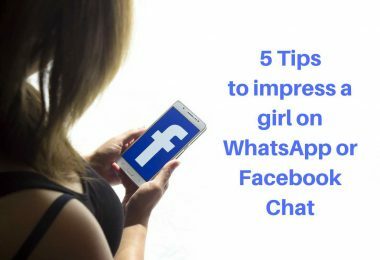 Must read: How to impress a girl over WhatsApp or Facebook? The title says it all. Sometimes it’s okay that (s)he tries to control you, but if it’s like all the time your partner tries to force things or deciding things for you, like what you’ll wear, whether you should join dance classes or not, then there’s something fishy out there, just smell it. Not every partner does this with violence or fear, there are some “clever foxes” out there who always try to manipulate you with their sweet words, because they know your weaknesses, and use it to keep you under their thumbs. This is the most common and very easily noticeable point. If you find your partner always pointing out mistakes in you and over-reacting over it then you need to talk and clear things. Instead of arguing, first, try to understand the problem and then try to have a peaceful verbal communication, try to please him/her with the things they like. If they don’t show the same interest like they used to do it before, then the time has come. If your partner is the type of person who always used to notice small things about you, but suddenly they are just ignoring you, that means either they are worried about something important which you don’t know or they have lost interest in you. You must have to be careful if you find this sign in your partner, else this time it is you who will be both, the criminal and the victim. Have patience and talk gently to sort out all the problems. 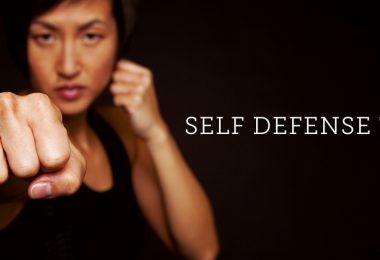 If your partner verbally abusing you intentionally, then they are surely dominating you. Clearly ask them not to do so when they are calm or in a normal mood, they’ll surely consider it if they really love you. Every problem can be sorted out with a normal talk. 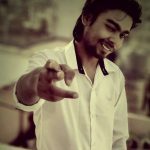 In Hindi, it is said, “baat karne se hi to baat banti hai”. Don’t come to conclusion very quickly, the first talk to them, ask them. They must feel guilty about it and apologize for it. The main reason for the fight between the couples is that they blame each other and not accept their mistake. This problem might be with you also. Try to understand the things and accept your mistake if there is any. Your partner will also start doing the same. But, if (s)he does not accept his/her mistake and always tries to blame you. Just get out of that relationship instead of being a slave. 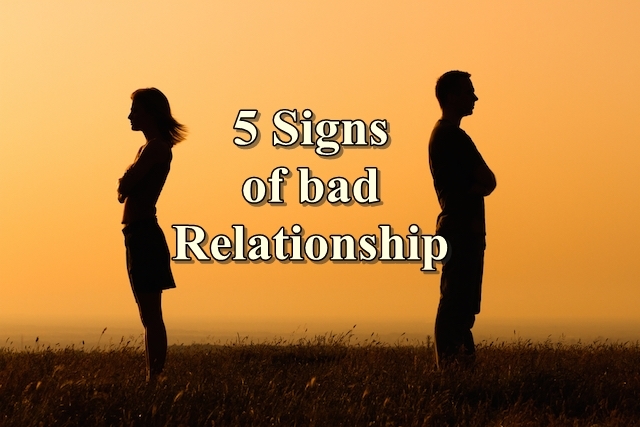 Thanks for sharing the Signs of a healthy relationship information. i really enjoyed your blog article.